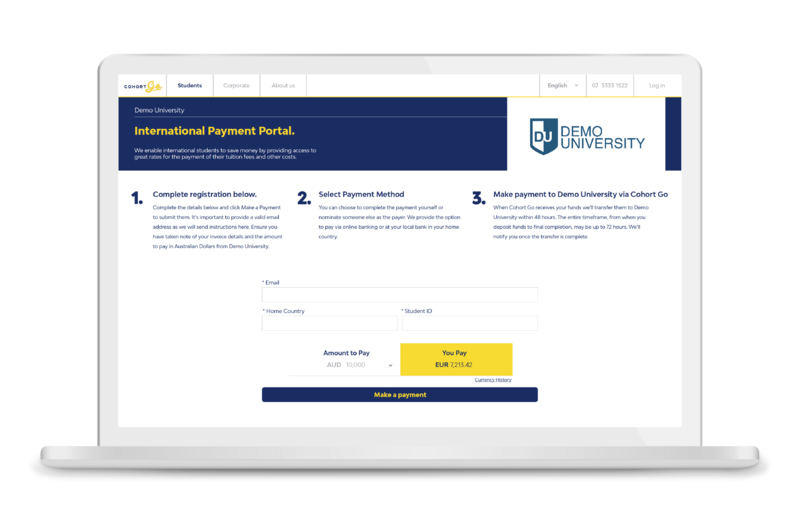 Designed specifically for international education, we deliver simple and fast payment solutions for you and your international students. Simplify payments for you and your students. Save you and your students time and money with your own dedicated inbound payments portal. Students can save on their tuition fees by paying in their local currency at competitive foreign exchange rates and can choose from multiple payment options including local currency transfer or credit card payments. 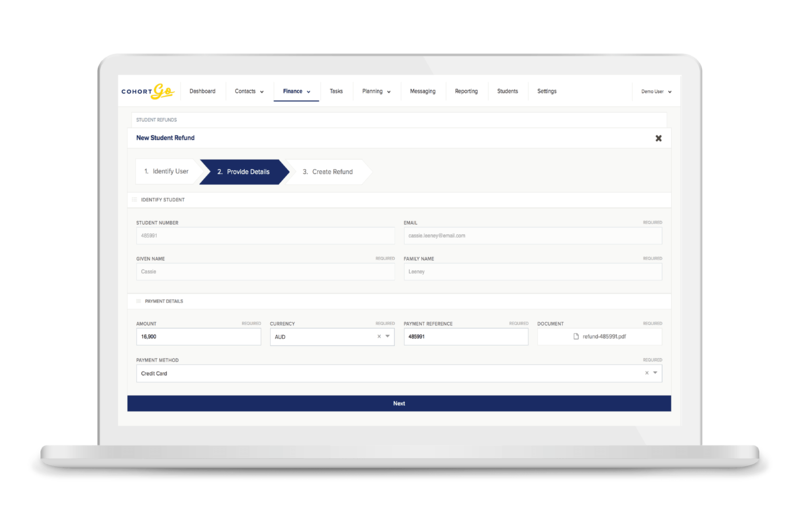 Our live, admin dashboard enables your staff to understand the pipeline of payments initiated and received by Cohort Go Payments and settled with your institution. The platform eliminates unidentified, missing or short balance international payments, speeding up the entire process and protecting you from the unpredictability of international transactions. 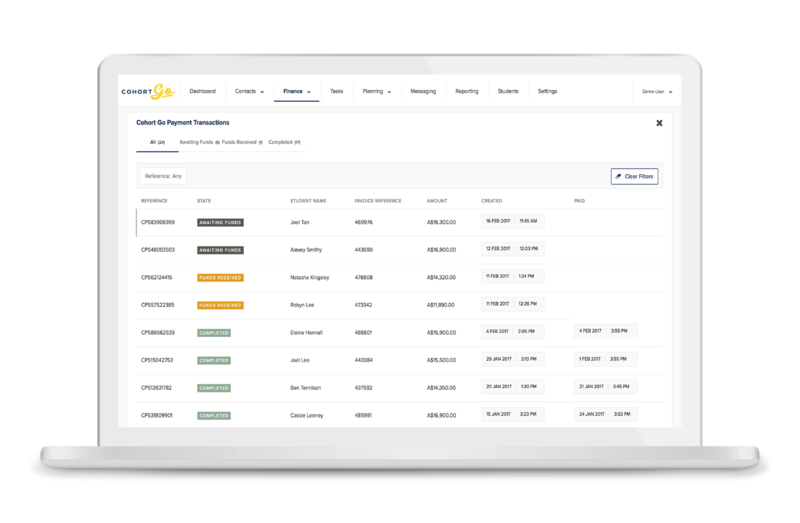 Streamline your outbound international payments, from commissions to student refunds and international supplier payments. With the outbound payments module, save time by reducing your payments to a single domestic transaction and we’ll complete the rest. 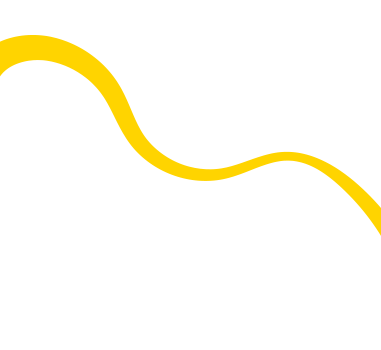 Find out how Cohort Go Payments can help you GO further. Complete your details to discover more with your local Cohort specialist.